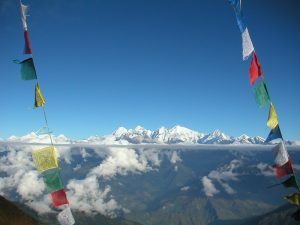 Nepal-pictures.com: Beautiful Photos of Nepal, a fascinating landlocked country between India and Tibet and home of 8 of the 14 eight-thousanders, mountains that are more than 8,000 metres high above sea level. 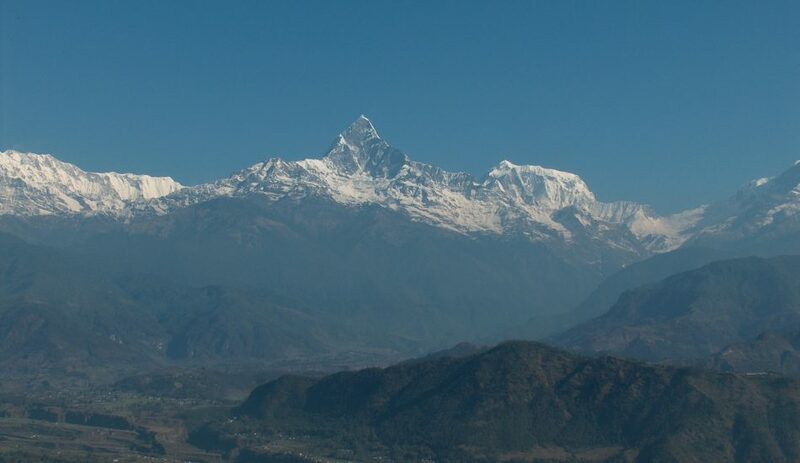 At the moment we are creating a whole new website for www.nepal-pictures.com. In the menu on the right side you’ll find several interesting categories with beautiful images. Soon you’ll find much more images. 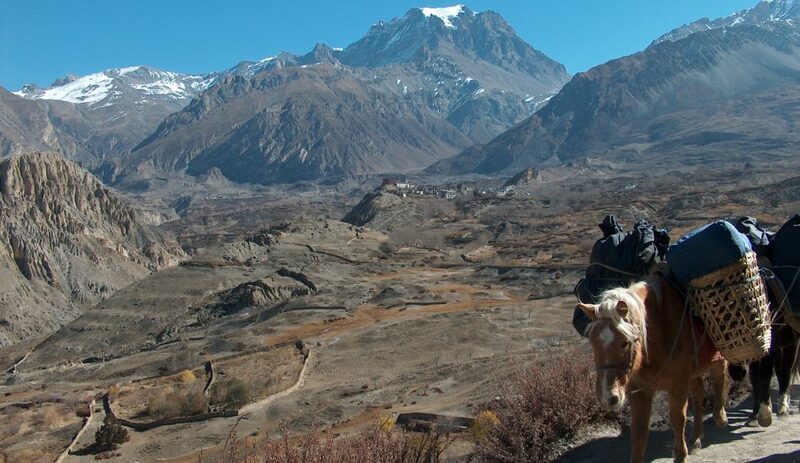 Nepal is a Himalaya republic situated between Tibet (China) to the north and India to the south. 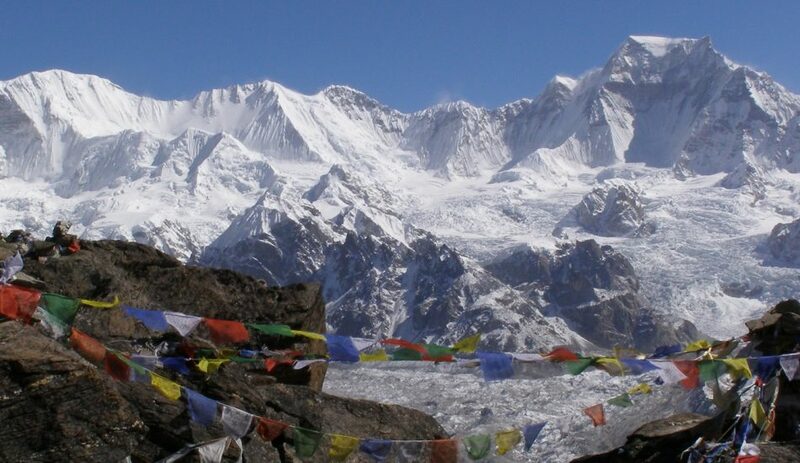 The elevation of the country varies from 60 meters above sea level to the highest point on earth: Mount Everest with its peak at 8848 meters, all within a distance of 150 km with climatic conditions ranging from subtropical to arctic. This wild variety of ecosystem, the greatest mountain range on earth, thick tropical jungles teeming with a wealth of wildlife, thundering rivers and forested hills. 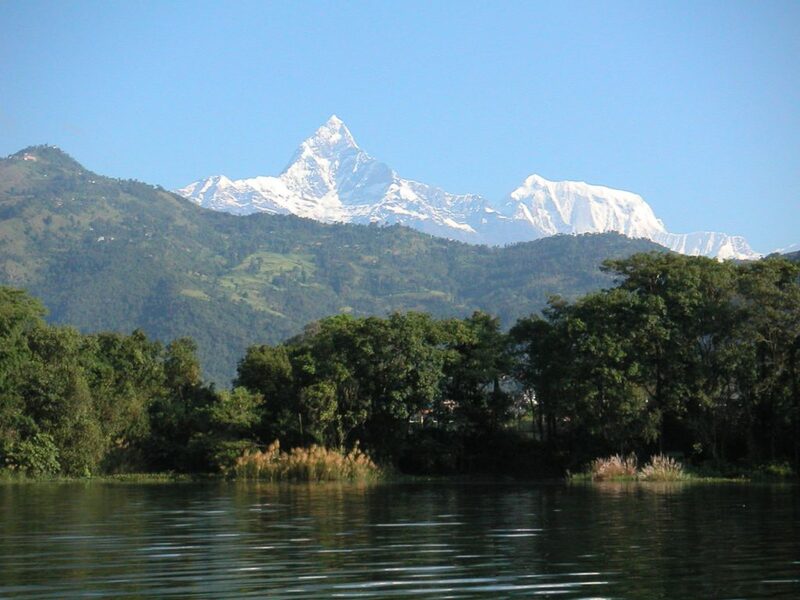 The country offers an wide diversity of sightseeing attractions and adventure opportunities rarely found elsewhere: excellent trekking possibilities, mountaineering, beautiful Newari architecture, jungle tours, spectacular rafting and bungy jumping amongst many other possibilities. 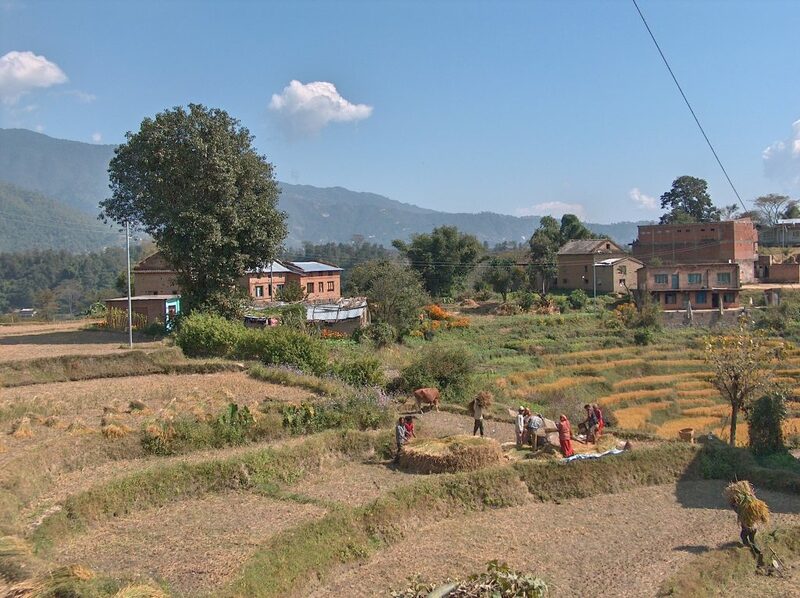 The population of Nepal is around 30 million people. This population is a potpourri of ethnic groups and sub-groups who speak over seventy languages and dialects. The main religion is Hinduism, followed by Buddhism. A lot of festivals are being celebrated in the country. Some of the largest/most important festivals are Dashain, Tihar, Maha Shivaratri, Teej amongst others. 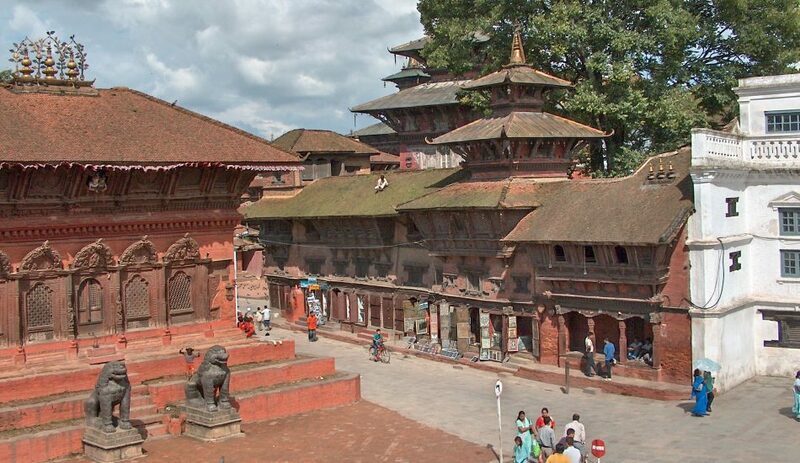 Visiting Nepal during an important festival will be a very special experience.